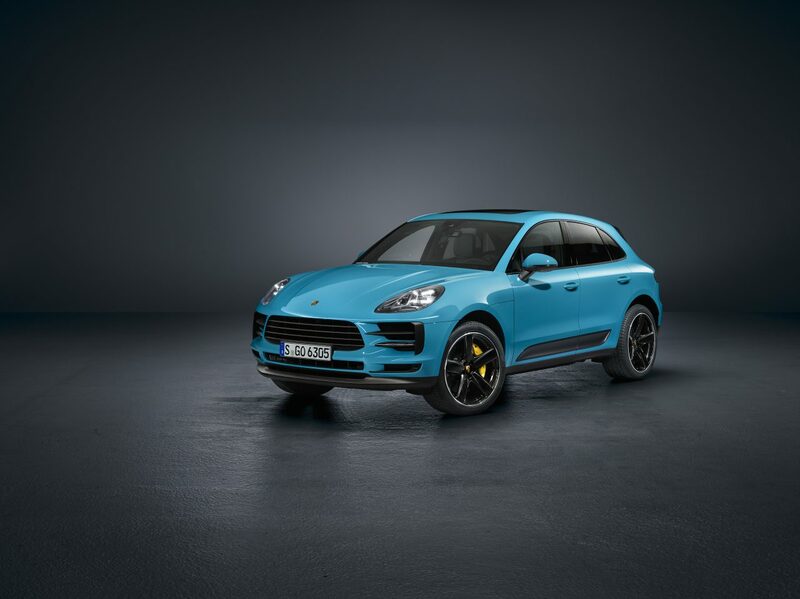 Following more than 350,000 deliveries since its launch in 2014, Porsche has unveiled an updated version of the Porsche Macan compact SUV. The updates are centred around the aesthetics and onboard technology, while it remains unchanged mechanically. 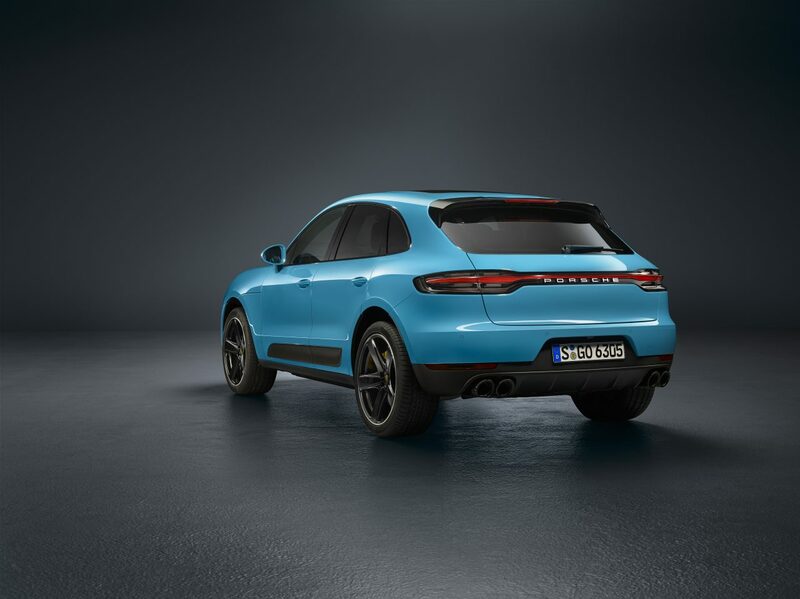 New colour choices for the 2019 Porsche Macan include Miami Blue, Mamba Green Metallic, Dolomite Silver Metallic, and Crayon. It gets LED headlamps, with slightly wider-looking front end. 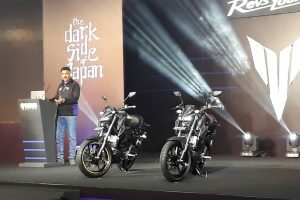 The rear benefits from the adoption of four-point brake lights, and a new tail light strip. 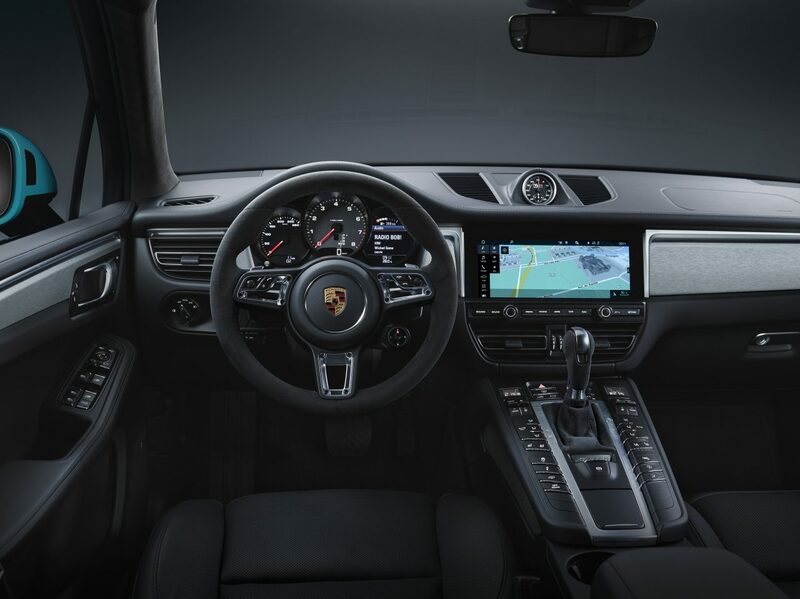 The infotainment system has been uprated from a 7-inch touchscreen system to a 11-inch unit as found in the Panamera and Cayenne. 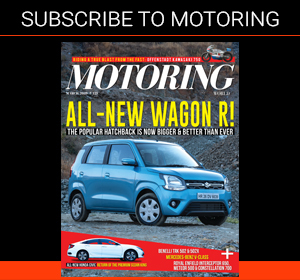 There’s also the option to spec a GT sports steering wheel, while features like heated windscreen and an ioniser are included as well. Underneath all those updates is a chassis said to be optimised even further. 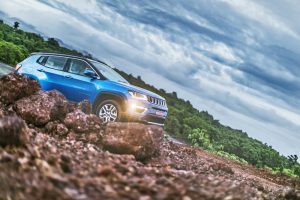 The tyres are newly developed as well, and Macan continues to be offered with a selection of different tyres on both axles, used to aid the vehicle’s dynamics. New interior packages are included as well, and so is a new Offroad Precision App that enables recording and analysis of off-road driving in the Macan. 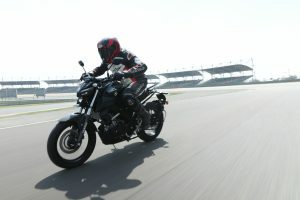 The air vents inside have been redesigned as well, and the onboard infotainment system can be controlled with voice commands.